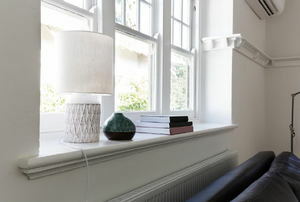 Keep the character of your home by refurbishing sash windows and saving money in the process! 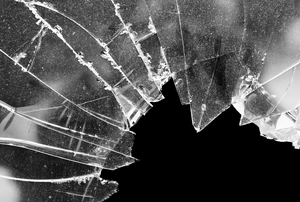 Broken window glass can be replaced by regular glass or by plastic unbreakable glass, usually an acrylic. 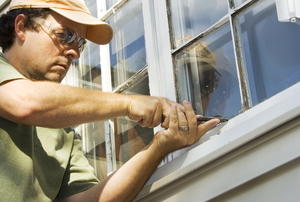 Should you Replace or Reseal Your Window? 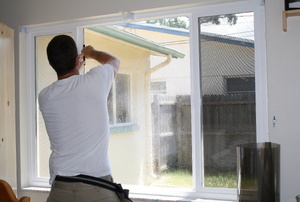 Sometimes repair is enough and other times replacement is necessary when dealing with window maintenance. When your window develops a cloudy film between the panes, you have a failed window seal. 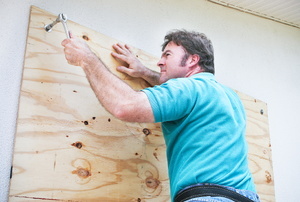 Plywood is the cheapest and most popular material used to board up windows. 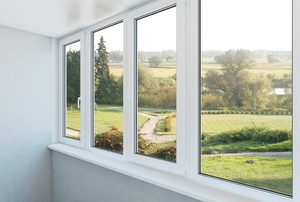 Learn some simple fixes to get your vinyl windows looking as good as new! Before you can start with the new, you must get rid of the old. 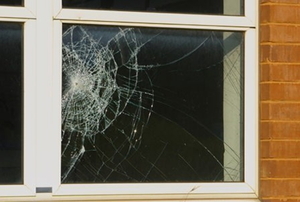 Double-pane windows can be fixed in a flash with the right tools and some patience. 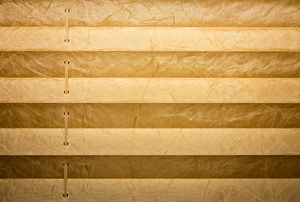 Dirty fabric blinds can be permanently discolored if you don't clean them off regularly. 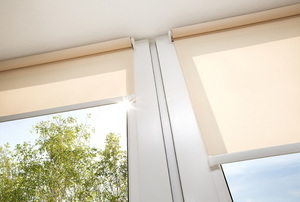 The window shade mechanism is simple. Don't throw yours out just because it isn't working properly. Fix it instead! 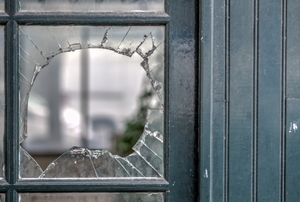 Replacing a broken window pane can seem daunting. However, it's both quick and easy when you follow these six steps. Tempered glass can be temperamental to cut. 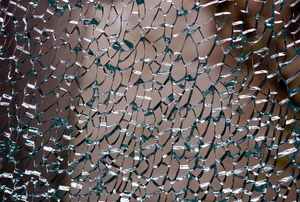 Follow these steps to avoid injuring your glass and yourself. 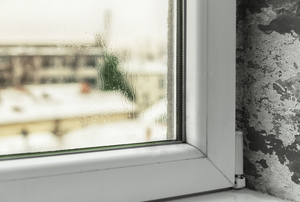 Heating your home for the winter costs a lot of money and that's why window seal repair is so important.